Dogs consume a lot of treats during training -- all those repetitive food rewards tend to add up! 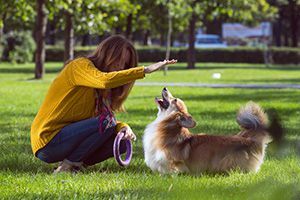 That’s why it makes sense to be as concerned from a health standpoint about the training rewards you give your dog as you are about the food he eats. Crazy Dog Organic Train-Me! Treats are an excellent choice for pet parents and trainers who are looking for a training reward that’s filled with healthy organic ingredients – and one that comes in a Mini size that won’t put on weight, even when it’s given again and again! Crazy Dog Organic Train-Me! Treats are made with real Organic Beef or Organic Chicken as their #1 ingredient, which makes them wholesome, nutritious and rich in protein – not to mention a mouthwatering training motivator. 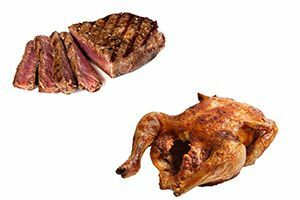 Trainers and pet parents will also be pleased to know that the treats are Animal Welfare Certified and use only ABF (antibiotic-free) beef or ABF cage-free chicken. The organic goodness doesn’t stop with beef or chicken. Crazy Dog Organic Train-Me! Treats are loaded with organic fruits, veggies and grains, including organic pea flour, barley, oats, cranberries, blueberries and apple cider vinegar. This wide variety of organic ingredients adds to their healthfulness and flavor, providing a delicious training reward that’s irresistible to canines. 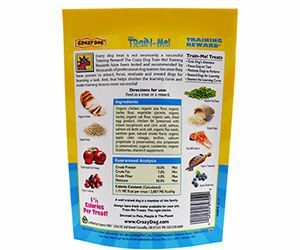 Trainers and pet parents can be assured that the ingredients used in Crazy Dog Organic Train-Me! Treats are genuinely organic. Each package bears a Certified Organic seal from Oregon Tilth, an organization accredited by the US Department of Agriculture (USDA) to test and certify organic food products. 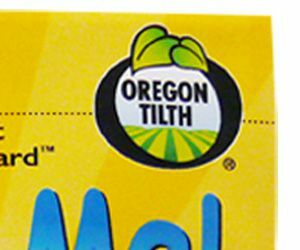 Only products that meet strict USDA organic standards can display the distinguished Oregon Tilth seal. As an added benefit, Crazy Dog Organic Train-Me! Treats contain non-GMO Salmon and Salmon Oil. They not only enhance the flavor, they’re also rich in nourishing Omega fatty acids to help keep dogs’ coats and skin healthy and glowing. Repetitive rewarding during training can cause dogs to put on weight. That’s why we offer Crazy Dog Organic Train-Me! 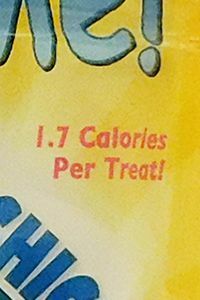 Treats in a special Mini size -- at only 1.7 calories per treat (also available in Regular size at 3 calories per treat). Trainers and pet parents can give Organic Train-Me! 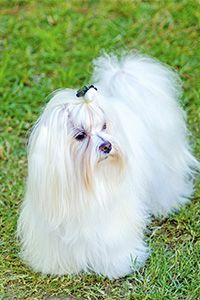 Minis repeatedly to shape and reward canine students’ behavior, without worrying about weight gain or the dog getting full and losing interest.